I think we can all agree that photography can be a very pricey undertaking. That’s true whether you’re an amateur who takes pictures for fun or a professional that does it for a living. That means that finding quality gear that doesn’t cost a ton of money is very important. 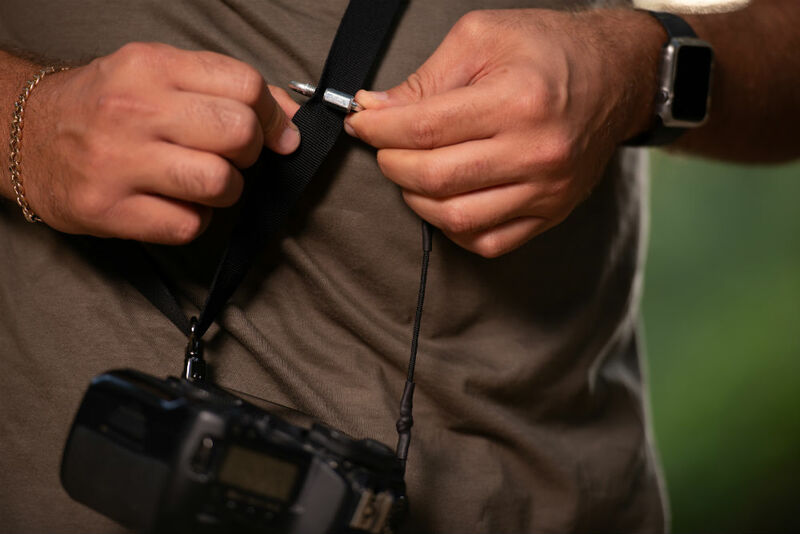 The problem with inexpensive gear is that it tends to be made poorly or it doesn’t last, or in the case of something like a camera strap, it’s incredibly uncomfortable. 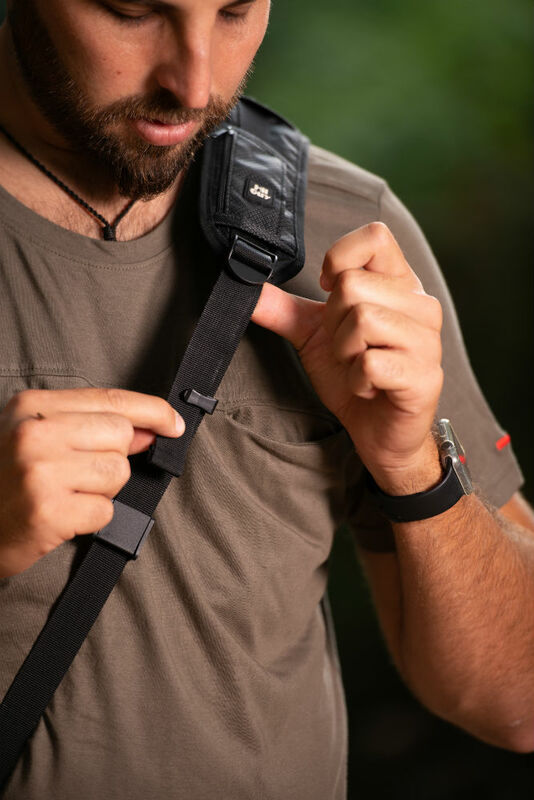 However, I think I’ve found the Holy Grail of budget-friendly camera straps that manages to be comfortable, durable, and functional, all the while costing less than $25. That strap, my friends, is the HiiGuy Camera Strap. 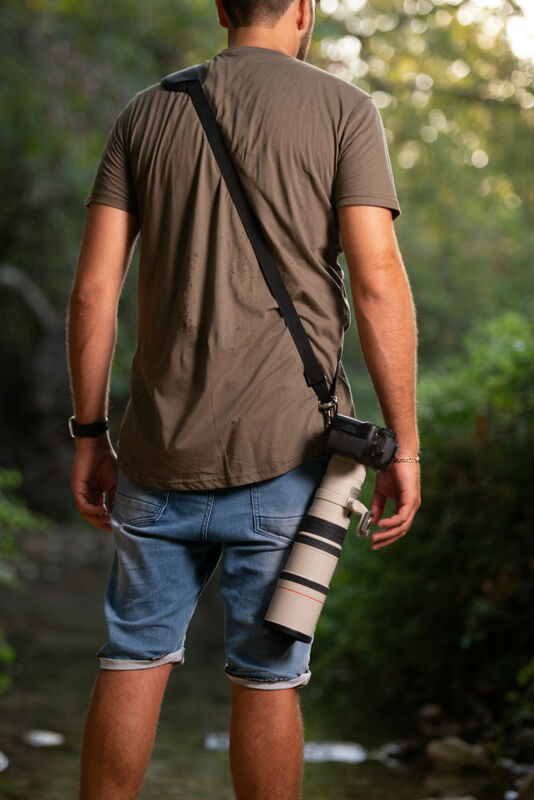 I’ve had my HiiGuy Camera Strap for about a month now, and I wanted to share a detailed, real-world review of this rig to demonstrate just how much strap you can get for about $25. When I ordered my HiiGuy Camera Strap I didn’t have very high expectations. I don’t think anyone would blame me given the $25 price point. But I have to say, as soon as I unboxed the strap, I was impressed. And now that I’ve had a chance to get out and shoot and actually use the strap, I’m even more impressed with the quality of construction. One of the things I look for when considering quality of construction is the stitching. In looking at other inexpensive camera straps, I’ve found that more often than not that the stitching either looks bad, is coming apart already, or both. That’s not the case with HiiGuy. In fact, the stitching on this strap looks like something you’d get with a much pricier strap. That indicates to me that these guys are committed to crafting a high-quality strap. What’s more, this strap’s metal components have been upgraded and give you the kind of performance you’d expect out of a much higher-priced strap. In fact, I compare the metal clip that attaches the camera to the strap to clips I’ve seen on surfboards and parachutes. 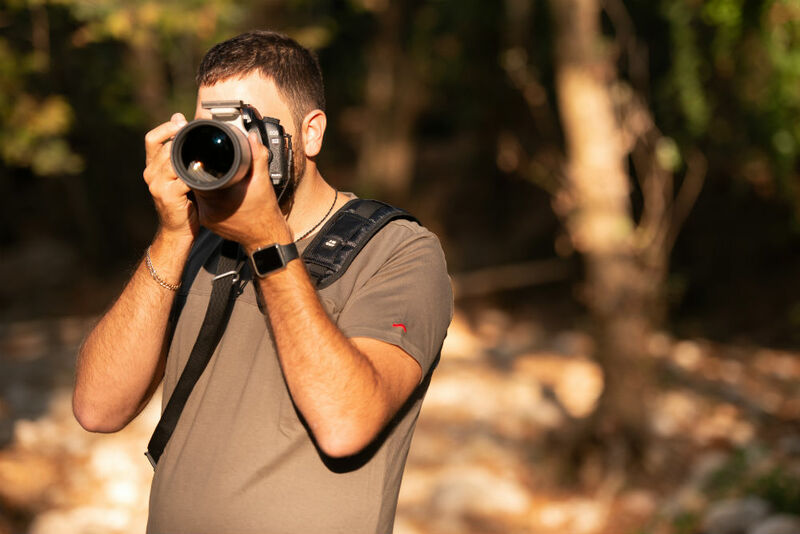 It’s simply a rock-solid connection between the strap and your camera. 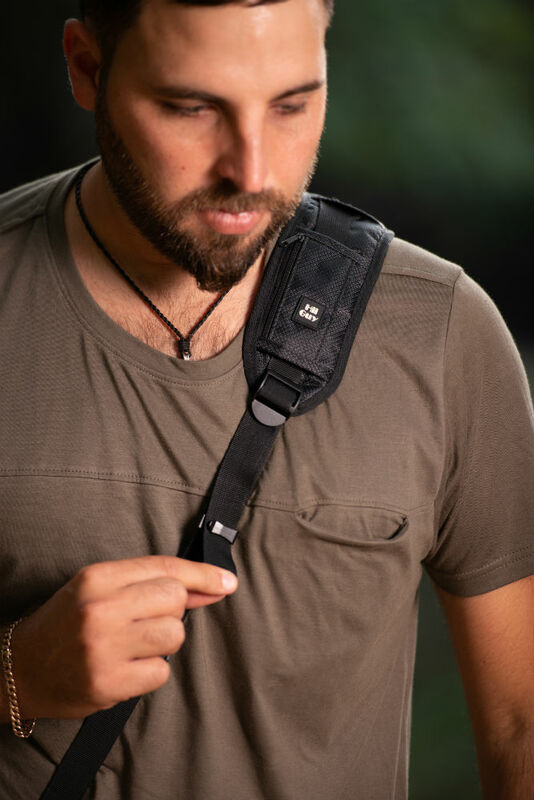 Another surprising quality I discovered about the HiiGuy Camera Strap is just how comfortable it is to use. 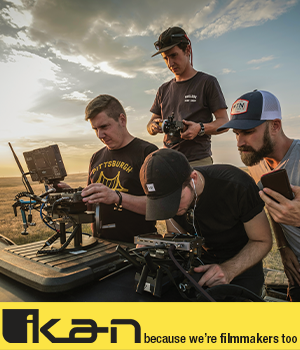 That’s thanks to the large, padded shoulder pad that helps distribute the weight of the camera across the shoulder. In fact, the padding in this shoulder pad is comparable to other straps I’ve tested at much, much higher price points. 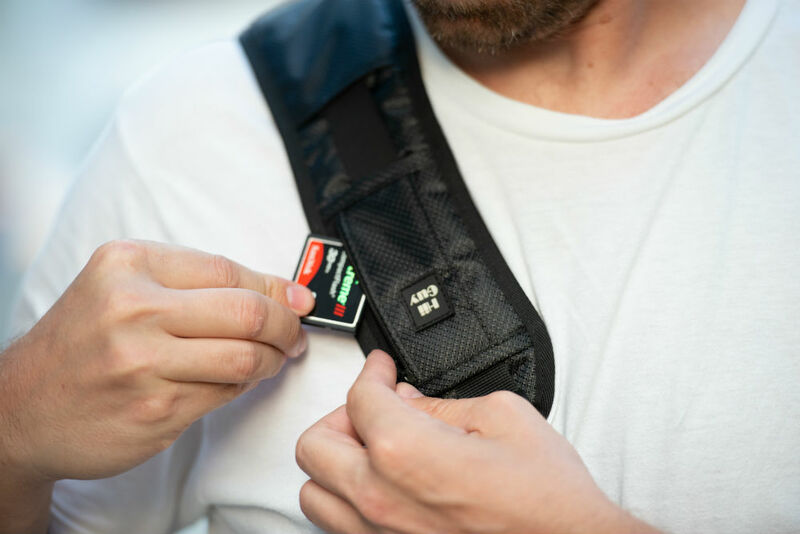 Additionally, HiiGuy has incorporated a silicone anti-slip surface on the underside of the shoulder pad, which keeps the strap in place on your shoulder. That’s a nice touch for any strap, let alone one that’s less than $25. And that comfort level isn’t fleeting, either. 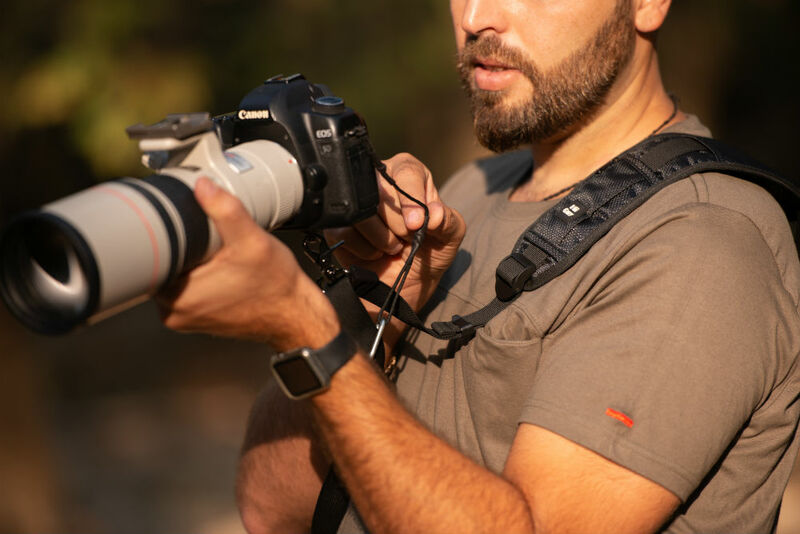 I tested this strap in New York City and Boston for hours on end, and found that even though I was carrying my Nikon D850 with a 70-200mm lens attached, I didn’t experience any shoulder fatigue. That’s thanks in part to the excellent shoulder pad, but is also due to the lightweight materials used to make this strap. If that’s not a testament to the comfort of this strap, I don’t know what is! 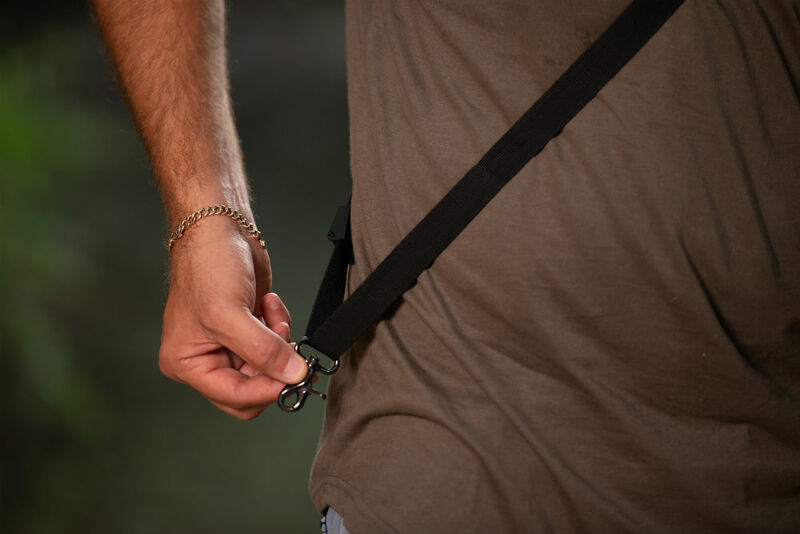 When I was field testing this strap, I put it through its paces in a variety of settings, from empty parks at night to busy streets in the middle of the day. And no matter what situation I was shooting in, I found my HiiGuy Strap to be incredibly functional. For starters, I appreciate the fact that there’s a safety tether that functions as a fail-safe, just in case the strap somehow detaches from the metal hook that attaches to the camera’s tripod mount. I also found that the strap’s shoulder pad stays in place when raising the camera to my eye for a shot. Now, this might seem like a small detail that doesn’t matter, but in testing other budget-friendly straps, I noticed that the shoulder pad ended up on my back each time I raised my camera. That often meant having to reach back and pull the shoulder pad back into position. With the HiiGuy Strap, though, the shoulder pad stays right where it should, so I spend less time adjusting the strap and more time actually shooting! Speaking of the shoulder pad, HiiGuy has integrated a small zippered pocket right into the pad. It’s great for keeping extra memory cards or a battery close at hand. There’s an excellent range of motion with this strap as well. It’s highly adjustable, so whether you’re short or tall (like me), there’s plenty of latitude for customizing how low or high on your body that you carry your camera. I’ve already covered the quality, comfort, and functionality of this strap, and normally that’s where the review would end. However, with HiiGuy, you don’t just get a great strap, you also get a ton of extras added to the pot. That includes a memory card carrying case, a microfiber cleaning cloth, and an eBook of essential photography tips. On top of all that, this strap comes with a three-year warranty, which as far as I know is unheard of at this price point (and at many higher price points, too). 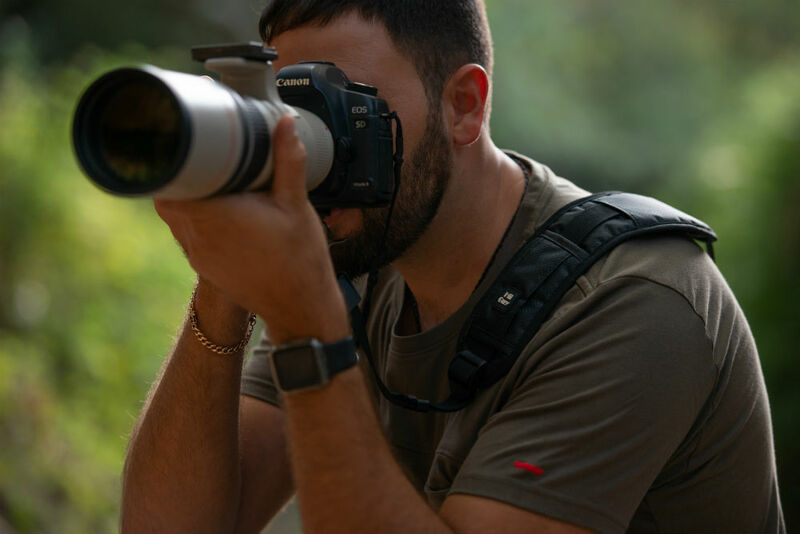 In other words, this strap is not only surprisingly well-made, comfortable, and functional, but it truly is a great all-in-one package for photographers. That’s why it’s one of my top 10 camera straps of 2018! For more thoughts and insights on this strap, be sure to check out my video review above.